When you are dealing with storm, flood, and water damage, immediate action is crucial. You should choose the company with storm damage experience and expertise that has the resources and equipment to handle the job. 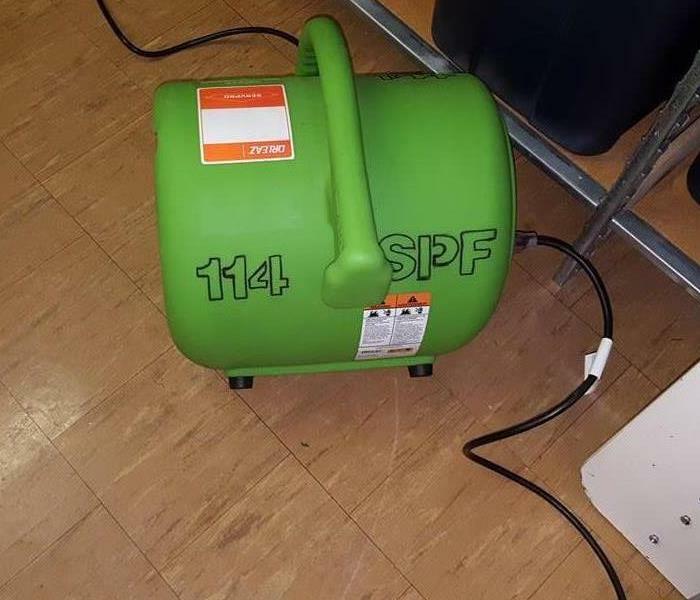 SERVPRO of Farmington can respond immediately to storm and flooding conditions. Why Choose SERVPRO of Farmington? A fast response is crucial to flooding and storm damage, because it reduces secondary damage and restoration costs. Storms don’t wait for regular business hours and neither do we. Our technicians will respond immediately, day or night, to help Farmington business owners and residents. Major storms and flooding events can overwhelm many restoration companies. On the other hand, SERVPRO of Farmington can access resources from 1,700 Franchises across the state and country and even utilize Disaster Recovery Teams for major storms and disasters. We live and work in this community too; we might even be neighbors. 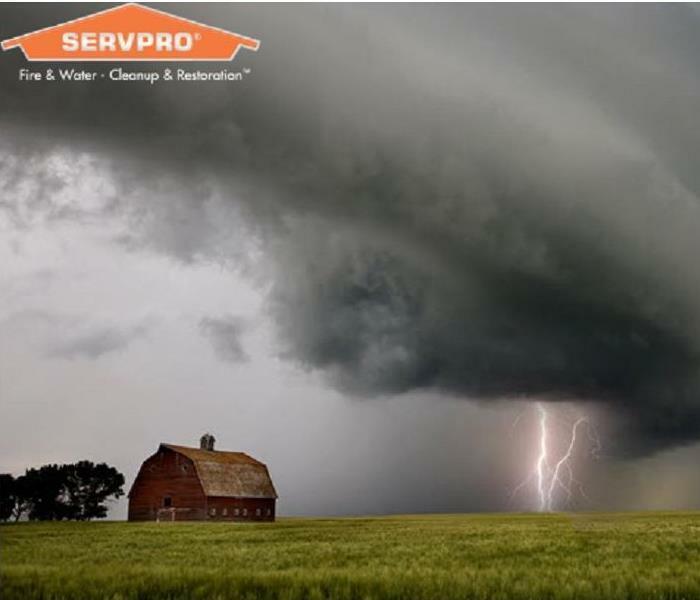 As a locally owned and operated business, SERVPRO of Farmington is close by and ready to respond to your flood or storm damage emergency. We are proud to be an active member of the Farmington community and want to do our part to make our community the best it can be. Thank you for treating my family like they were yours! Is Your Farmington Home Storm Ready?